In the case Germanwings GmbH versus Ronny Henning, the Court of the European Union (CJEU) held that the ‘arrival time’, which is used to determine the length of the delay to which passengers on a flight have been subject, corresponds to the time at which at least one of the doors of the aircraft is opened. The Court pointed out that, during a flight, the possibilities of a passenger to communicate with the outside world are considerably restricted. The situation of passengers on a flight does not change substantially when the aircraft touches down on the runway or when the aircraft reaches its parking position. The passengers continue to be subject, in the enclosed space in which they are sitting, to various constraints. 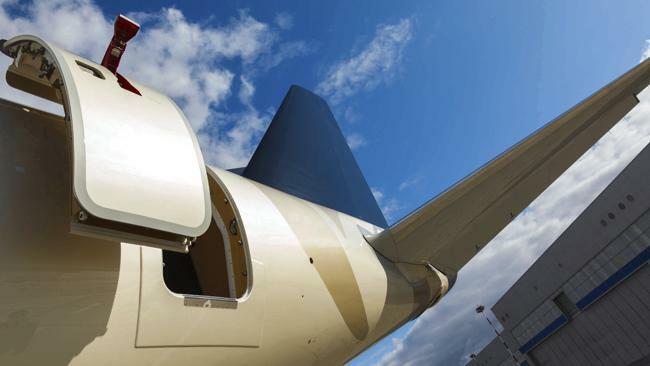 It is only when the passengers are permitted to leave the aircraft and the order is given to that effect to open the doors of the aircraft that the passengers cease to be subject to those constraints and may in principle resume their normal activities. The delay to a Germanwings flight from Salzburg to Cologne-Bonn has provided the Court of Justice with an opportunity to specify the point in time which corresponds to the actual arrival time of an aircraft. Although the aircraft in question took off with a delay of three hours and 10 minutes, the aircraft touched down on the tarmac of the runway at Cologne/Bonn airport with a delay of two hours and 58 minutes. When the aircraft reached its parking position, the delay was three hours and three minutes. The doors were opened shortly afterwards. One of the passengers maintained that the final destination was reached with a delay of more than three hours in relation to the scheduled arrival time and that he could therefore claim compensation of €250, in line with a previous judgment of the Court. In Germanwings’ view, the actual arrival time is the time at which the plane touched down on the runway, with the result that the delay in relation to the scheduled arrival time is less than three hours and no compensation is payable. The Austrian court before which the case between the passenger and Germanwings was brought, therefore asked the Court of Justice which time corresponds to the actual arrival time of the aircraft. 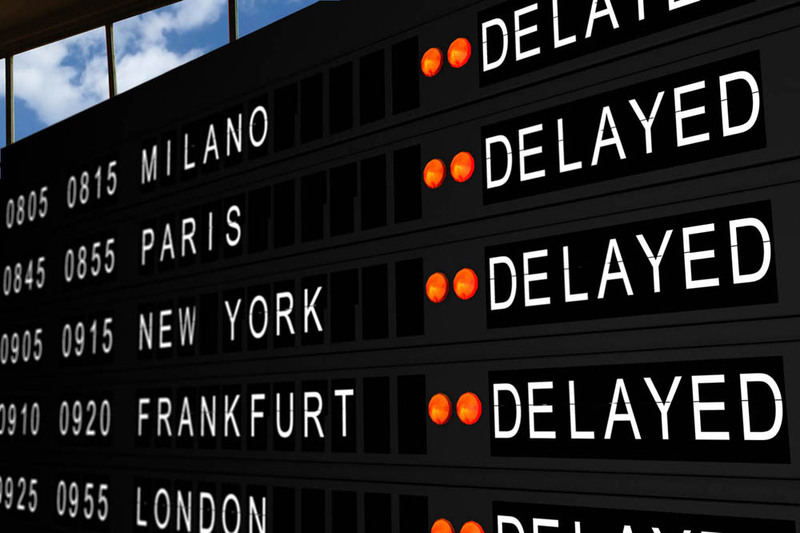 In its judgment, the Court takes the view that the concept of ‘actual arrival time’ may not be defined on a contractual basis, but must be interpreted in an independent and uniform manner. In that regard, the Court points out that, during a flight, passengers remain confined in an enclosed space, under the instructions and control of the air carrier, in which, for technical and safety reasons, their possibilities of communicating with the outside world are considerably restricted. In such circumstances, passengers are unable to carry on, without interruption, their personal, domestic, social or business activities. Although such inconveniences must be regarded as unavoidable as long as a flight does not exceed the scheduled duration, the same is not true if there is a delay, in view, inter alia, of the fact that the passengers cannot use the ‘lost time’ to achieve the objectives which led them to choose precisely that flight. It follows that the concept of ‘actual arrival time’ must be understood as the time at which such a situation of constraint comes to an end. The situation of passengers on a flight does not change substantially when the aircraft touches down on the runway or when the aircraft reaches its parking position, as the passengers continue to be subject in the aircraft cabin to various constraints. 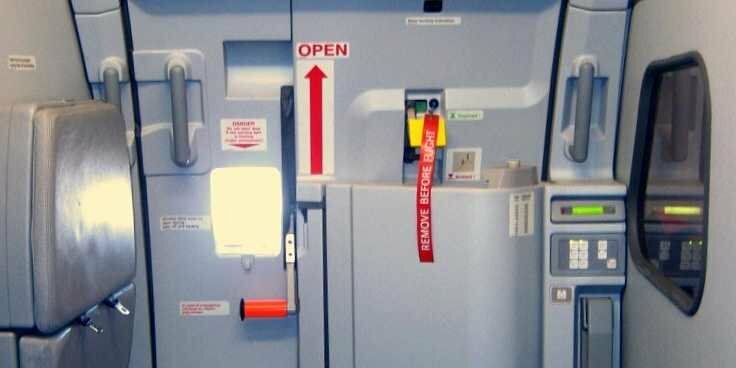 It is only when the passengers are permitted to leave the aircraft and the order is given to that effect to open the doors of the aircraft that the passengers cease to be subject to those constraints and may in principle resume their normal activities. The Court concludes that the ‘arrival time’, which is used to determine the length of the delay to which passengers on a flight have been subject, corresponds to the time at which at least one of the doors of the aircraft is opened, the assumption being that, at that moment, the passengers are permitted to leave the aircraft. © 2014 A. Flieger – This publication is defined to provide accurate and authoritative information in regard to the subject matter covered. It is transmitted with the understanding that the publisher is not engaged in rendering legal, or any other professional services. If legal advice or other expert assistance is required, professional services should be sought. You can always contact A. Flieger at flieger@fliegerlaw.com.